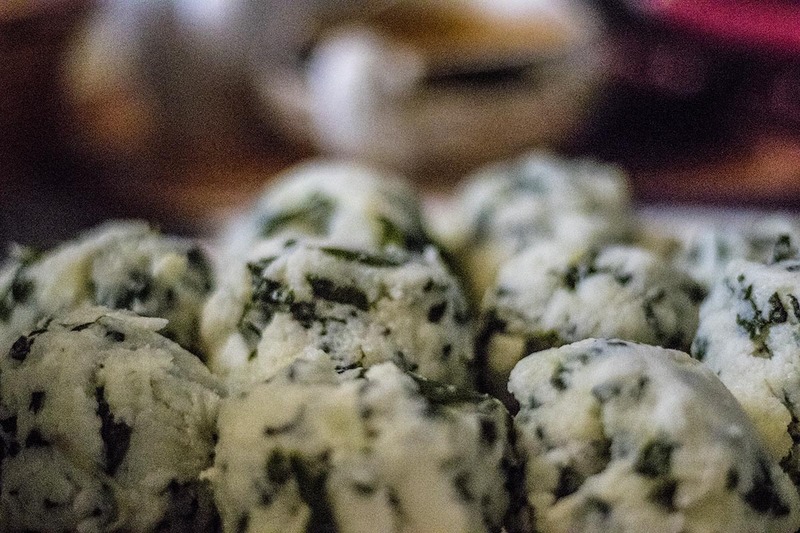 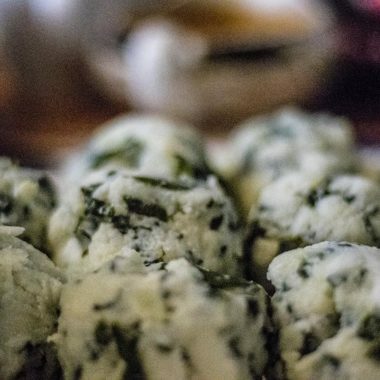 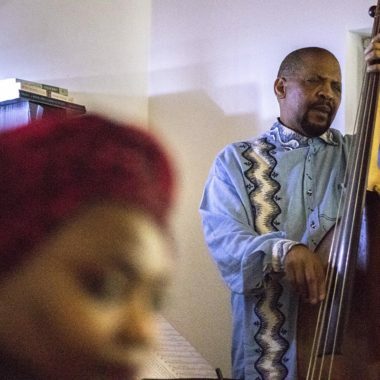 On this four hour evening Jazz Safari in Johannesburg, guests enjoy a private concert in the homes of jazz musicians, a home-cooked dinner, and the late set at a local jazz club if the programming is good. 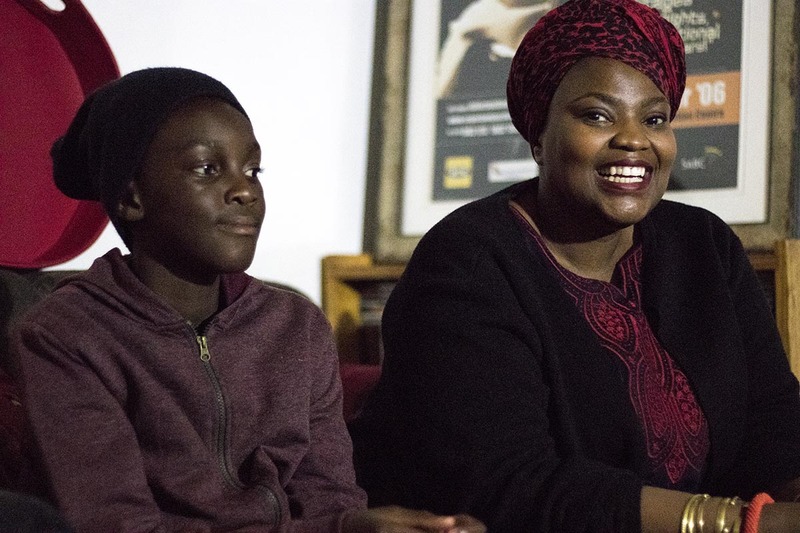 Johannesburg is an incredibly connected city – it connects internally to the rest of the South Africa, and it connects north, to the rest of the continent. 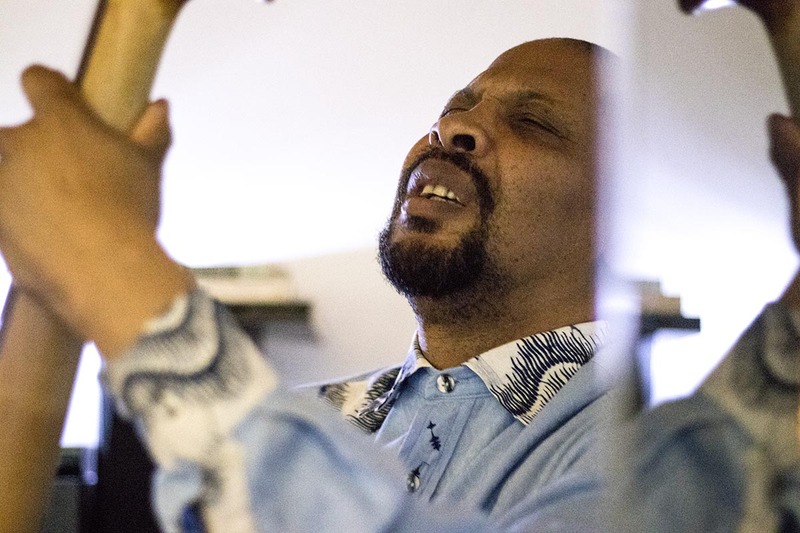 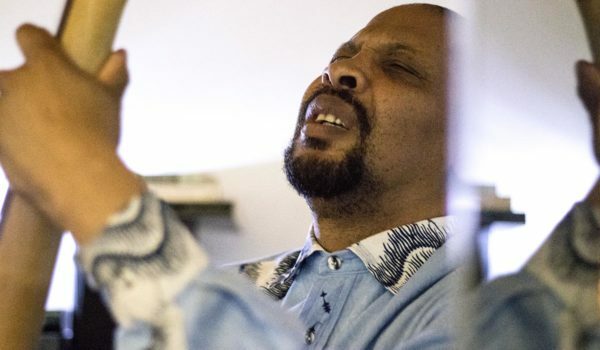 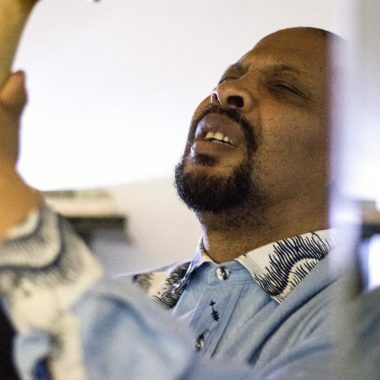 Where Cape Town’s primary connections are via the ocean (and hence much of the port city, creole, influence on its music), Johannesburg’s connections are deeper within the continent, and her original jazz has deeper Pan African influences. 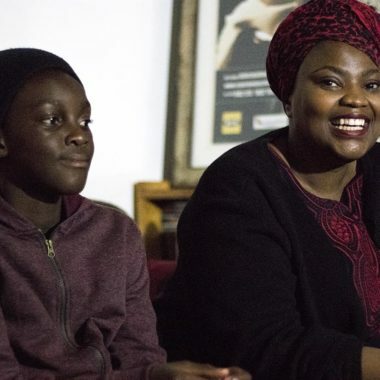 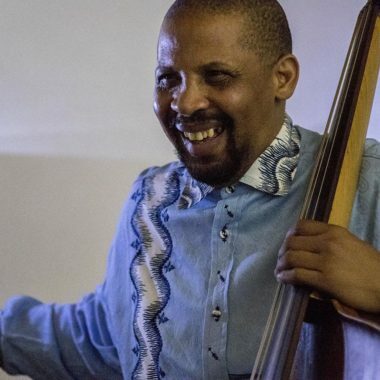 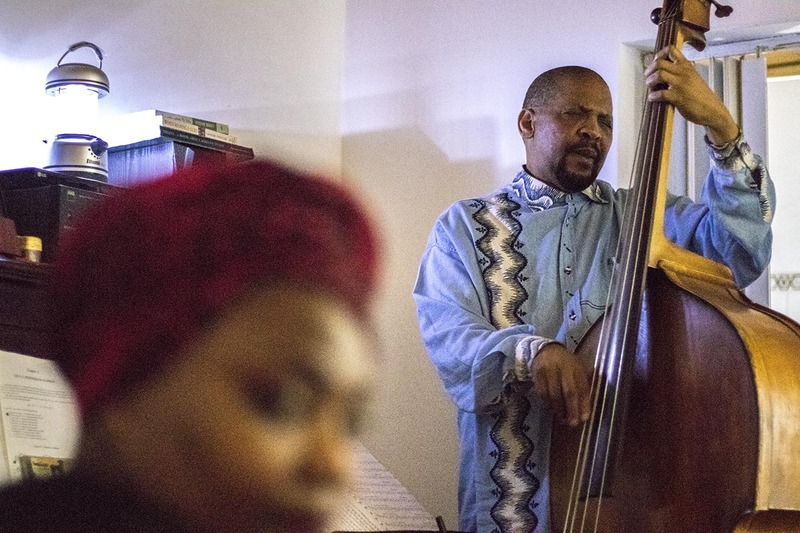 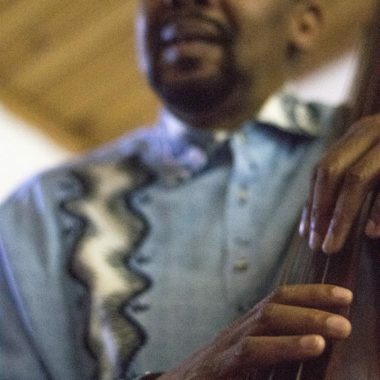 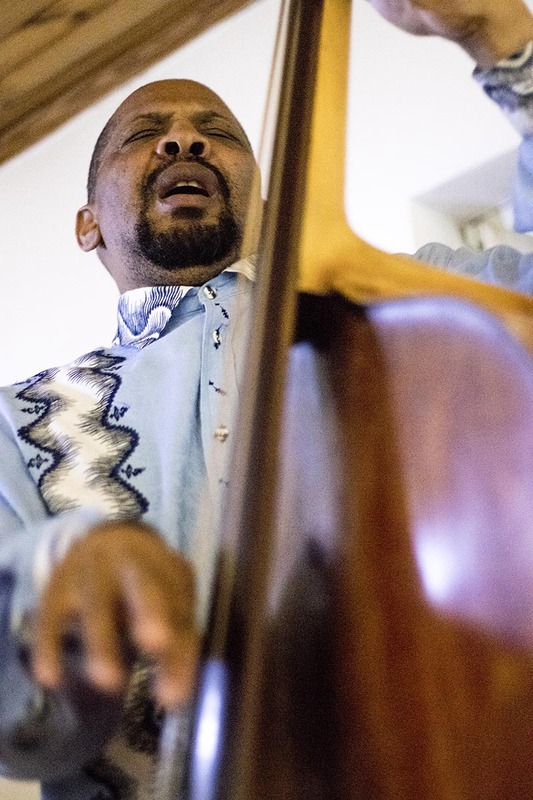 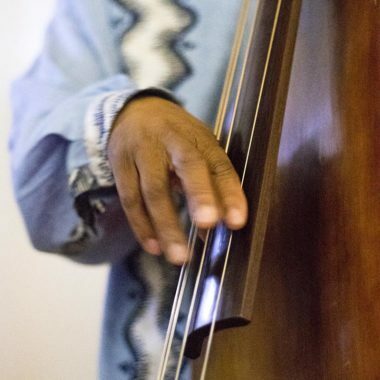 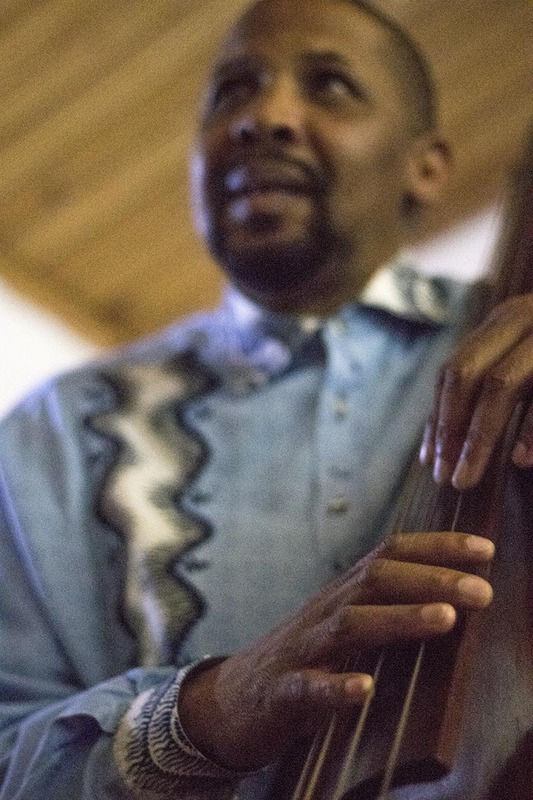 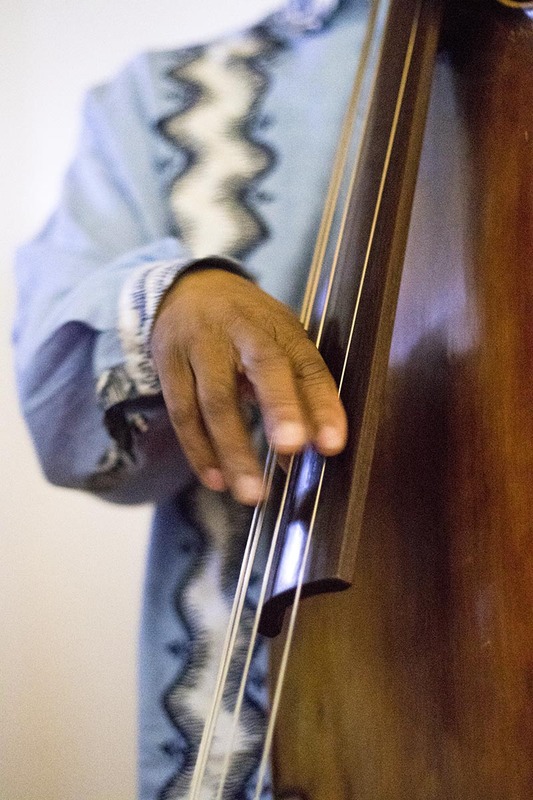 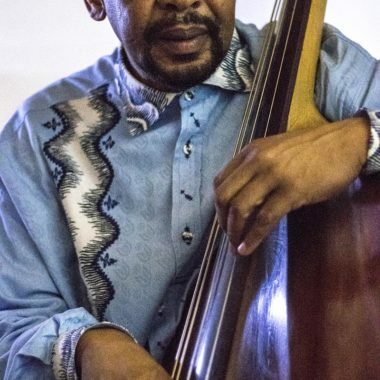 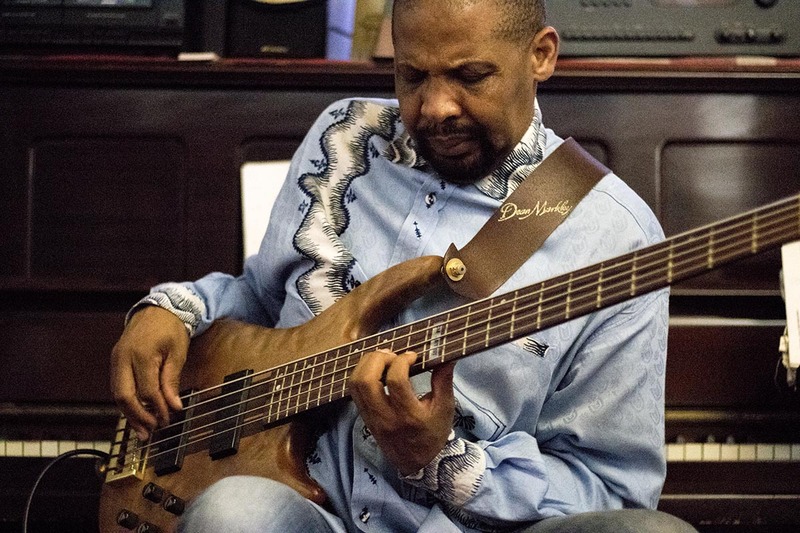 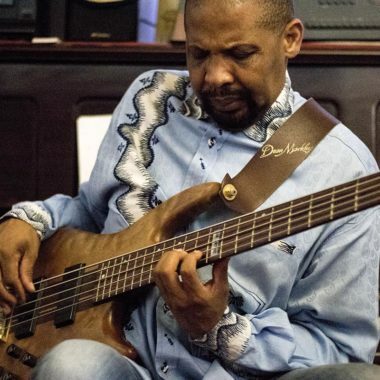 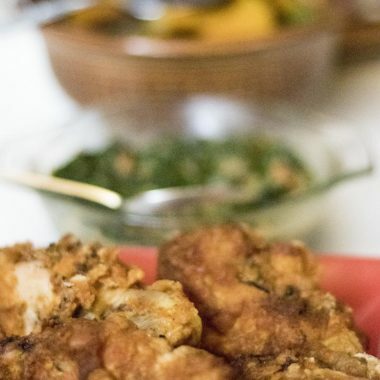 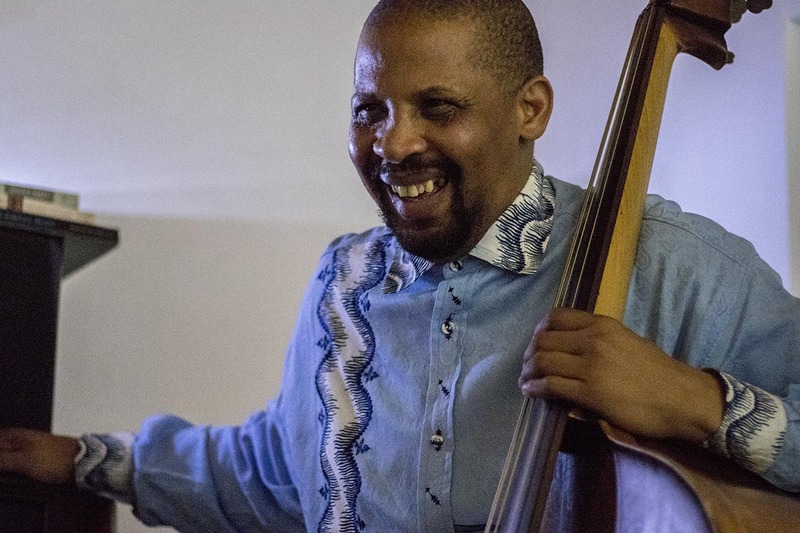 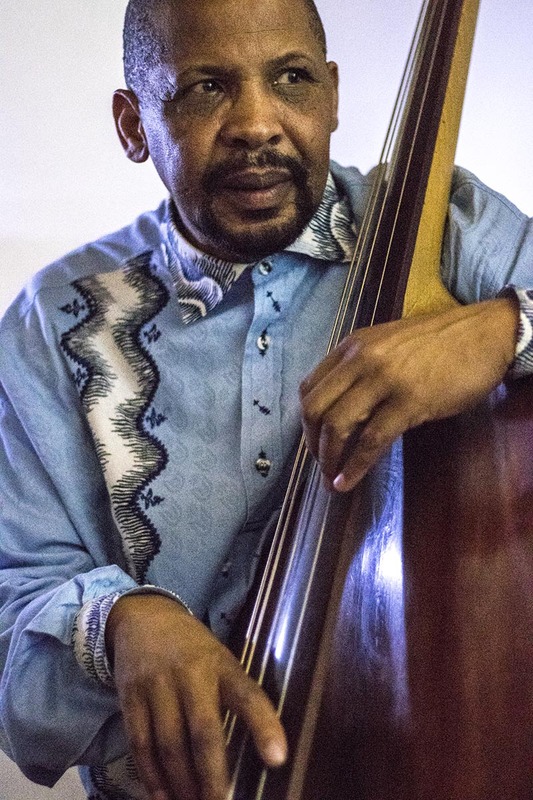 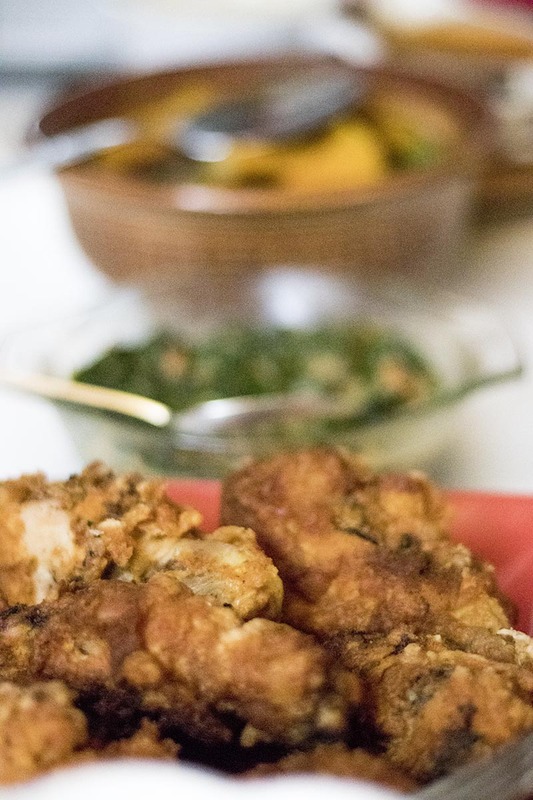 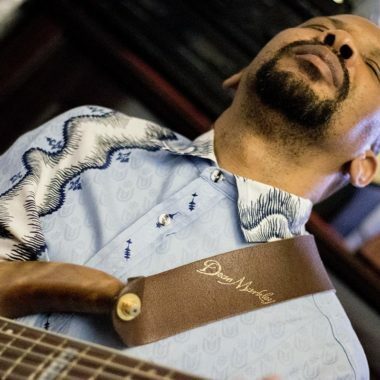 The Johannesburg Jazz Safari evening has two parts – part one is a visit to the home of a jazz musician for dinner, with conversation and a concert, and part two is a visit either to the home of a second musician for a nightcap, or to a jazz venue for the late set. 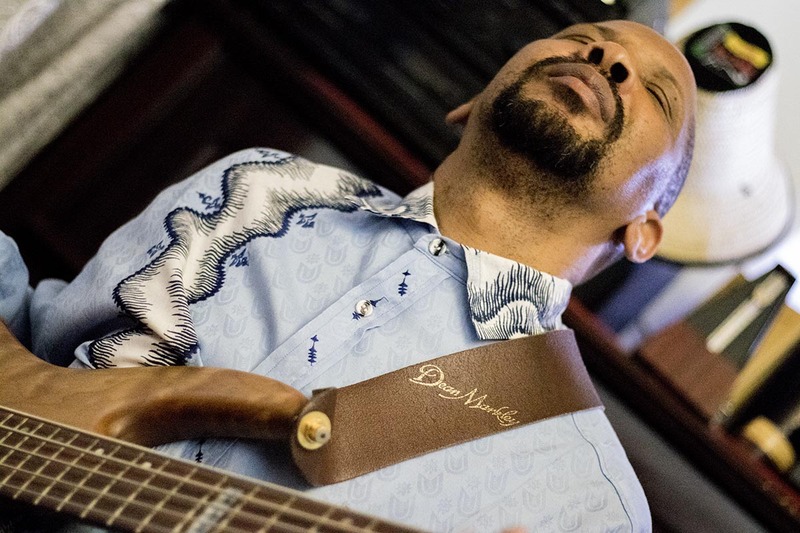 The experience is intimate and deep, full of music and engagement and fun. 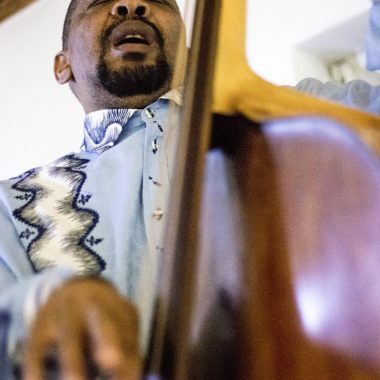 It is a unique opportunity to meet local musicians away from club stages, and an excellent way to discover more about Johannesburg, her people, South African political history, and of course, music!